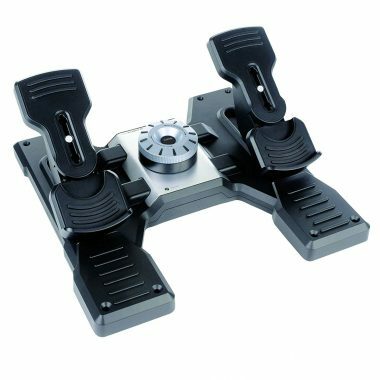 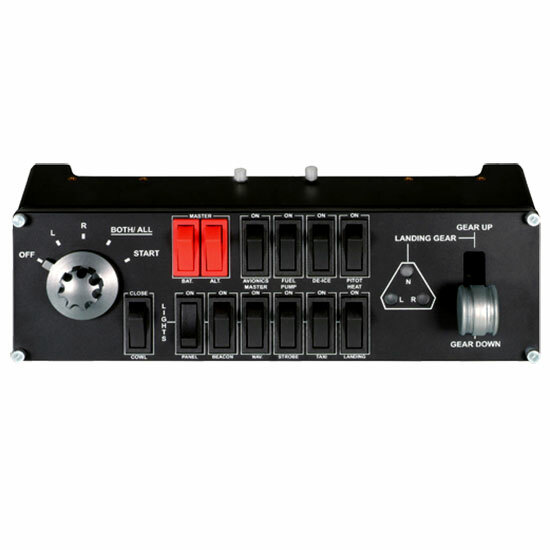 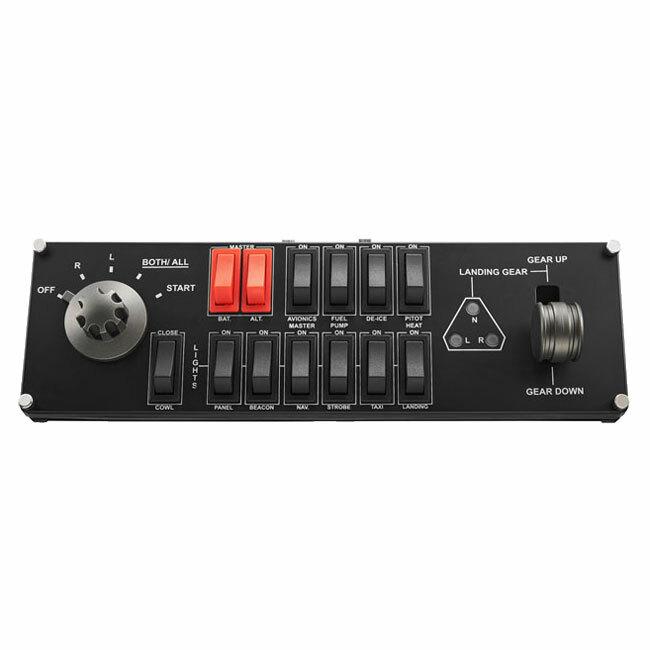 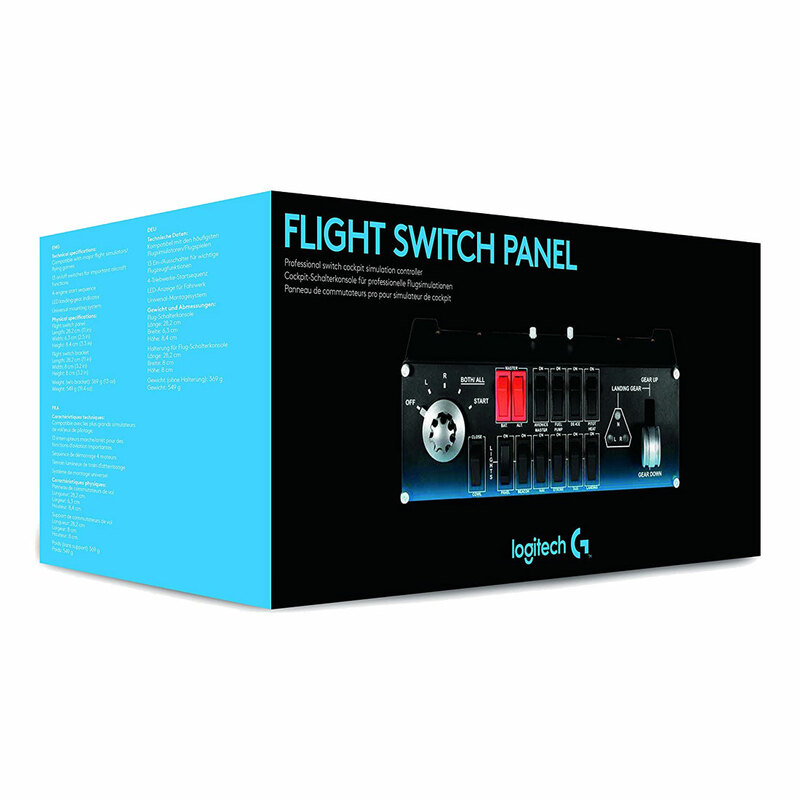 Saitek’s Professional Flight Switch Panel is ideal for expanding the number of controls in your flight simulator setup. 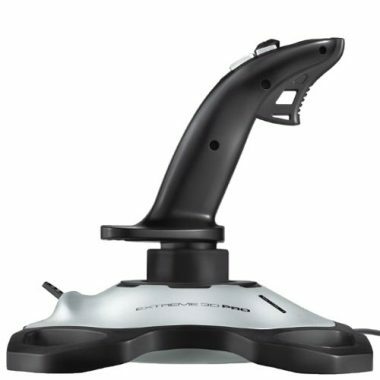 Attach it to your Logitech G Flight Yoke, place it atop your desk, or even mount it to your own custom cockpit setup. 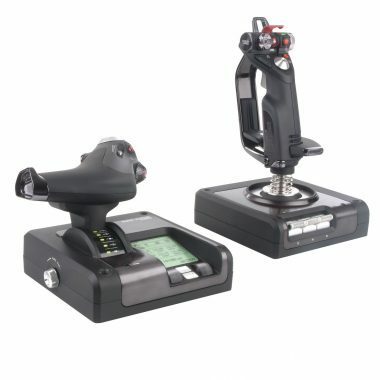 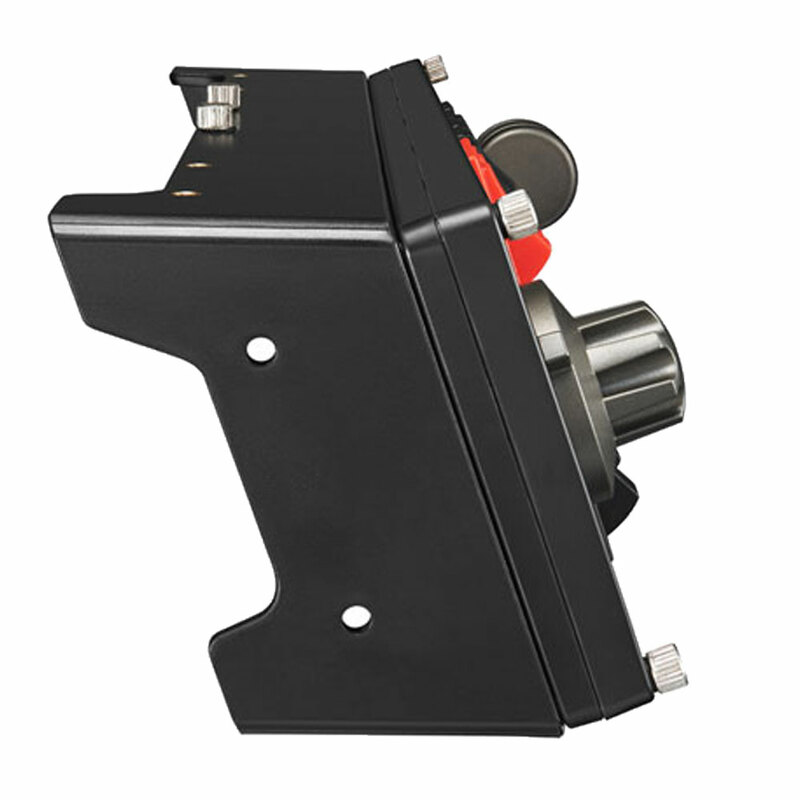 Control your landing gear and lights, engine power and other important aircraft functions, all from one compact unit. 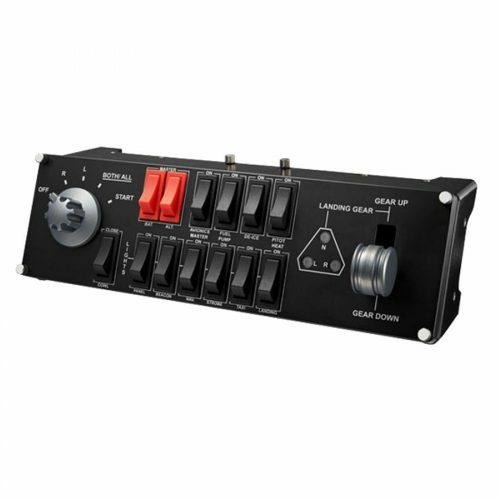 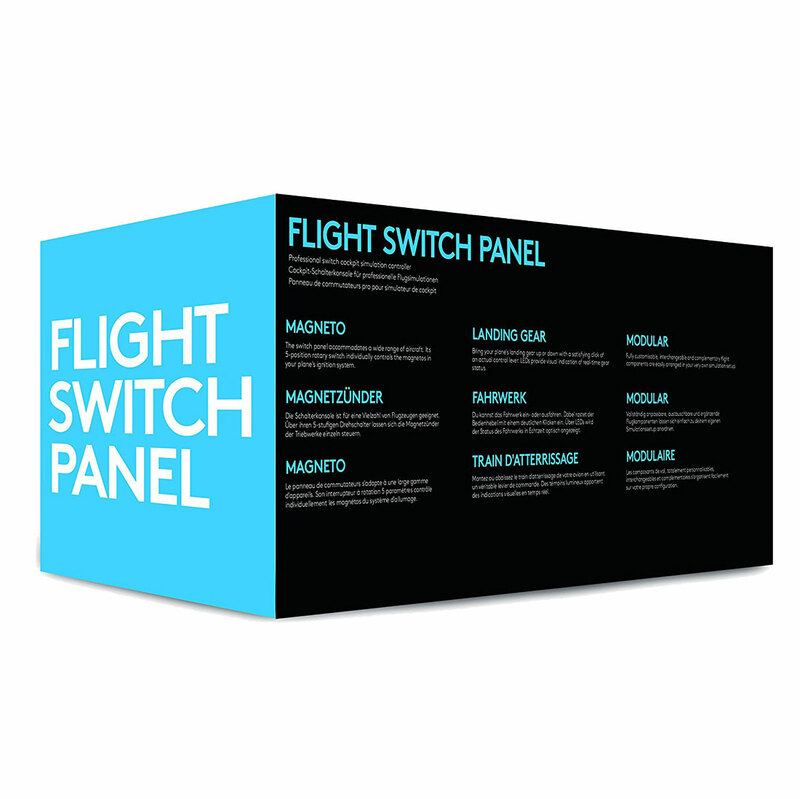 Flight Switch Panel accommodates a wide range of different aircraft and features a five-setting rotary switch that individually controls the magnetos in your plane’s ignition system. 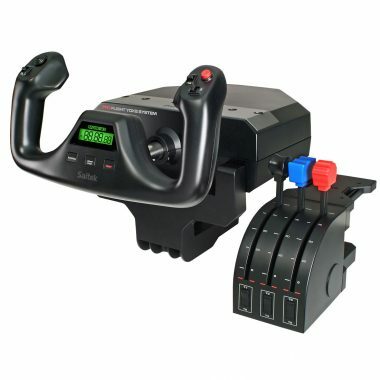 The ‘R’ and ‘L’ positions activate their respective magneto in each engine, ‘BOTH/ALL’ activates every magneto, and moving to ‘START’ engages the starter.  Once engaged, the engines and magnetos turn, working in unison to fire at exactly the right time in the ignition process. 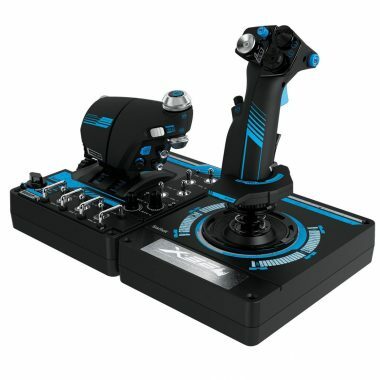 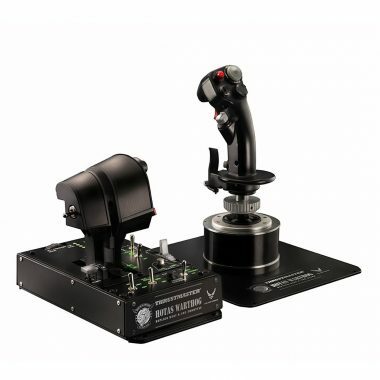 Bring your plane’s landing gear up or down with a satisfying click of an actual control lever. Convenient LEDs provide visual indication of real-time gear status from FSX and Prepar3D. 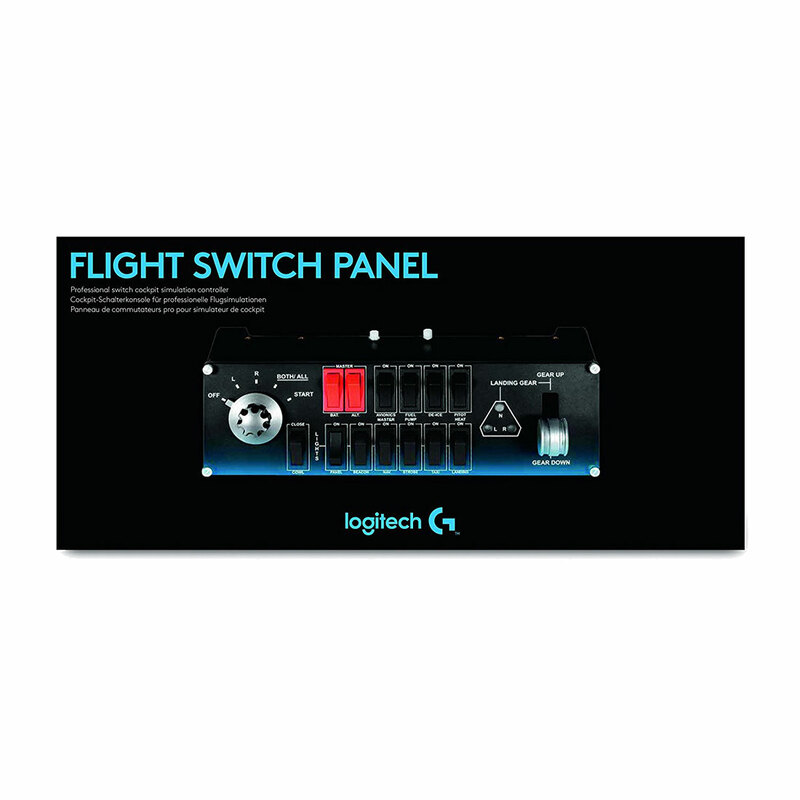 Now you can see the exact state of your landing gear with a mere glance at the Switch Panel.